Category Archives: What? Are They Nuts? I discovered today that we can’t remove the Pyramids. Oh, I know. They were built by slaves for the glorification of slaveowners and that violates everything Americans hold dear. But it wouldn’t be politically correct to criticize those people for their beliefs. Posted in Politics & News, Quickies, Sociology, What? Are They Nuts? 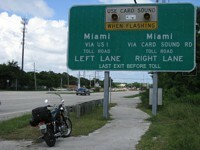 “It doesn’t hurt to ask,” Monroe County, Florida’s, commissioners said about adding a toll on U.S. 1 into the Keys. “Some statutes have changed, tolling mechanisms have changed, a lot of things have changed,” Commissioner Heather Carruthers of Key Weird told the Keynoter. She introduced a resolution to explore the logistical and legal aspects of a toll at the board meeting on Wednesday. Commissioners endorsed the resolution on a voice vote. Ms. Carruthers says there are a lot of big-ticket items looming for the Keys and their only recourse is to raise new, um, revenues. 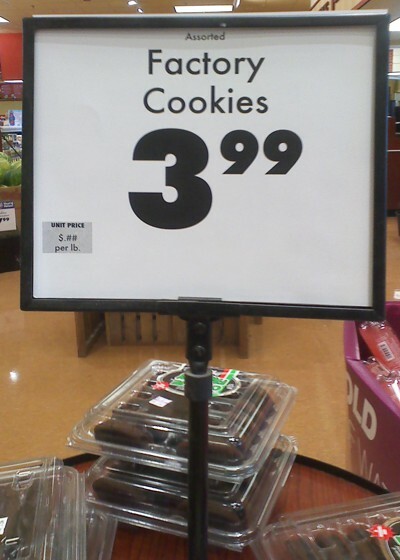 That’s kind of refreshing. Most politicians promise to cut spending when they raise taxes. Our commishes make no such false promises. In For Whom the Toll Tolls we noted that Monroe County already collects about $700,000 in tolls each year on the Card Sound Bridge and spends about five times that much to keep the bridge up. They are in the midst now of a $2 million “upgrade” to change over from human toll collectors to the Sunpass system. 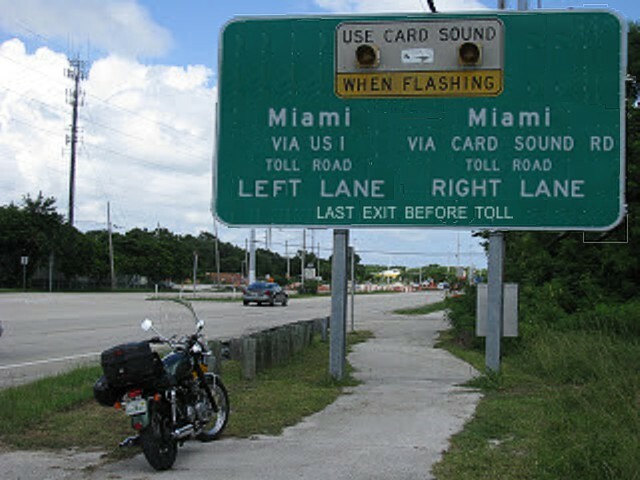 We can guess that they would install the border crossing^H^H toll booth on a wide spot in the 18-mile stretch that connects Florida City with Key Largo. FDOT Florida Traffic Online shows 20,500 vehicles traversed the 18-mile stretch on an average day in 2016. At a buck a car (more for boat trailers and 18-wheelers bringing beer) that’s an easy $7.5 million. Ka-ching! It would cost my neighbor Joe a couple of bucks more to go the Cleveland Clinic. It would cost Rosie Martin a couple of bucks more to come to work. Rosie is a cashier at Kmart in Marathon. Like many store employees who work in the Keys, she can’t afford to live in the Keys so she commutes from Homestead. It would cost the Borden Dairy delivery driver more than a couple of bucks extra to get to Walgreens with a truckload of milk. Guess where I get my milk? And it would cost every tourist a couple of bucks more to visit. A record 5,466,937 million visitors traveled to the Florida Keys in 2015. About one million of them were day trippers. What do you bet the toll will have to be two bucks or more? What do you bet the toll will cut the number of day visitors in half? I have to put a new roof on my little house, rebuild my seawall, buy flood and wind and fire insurance, and build the not-so-Perfect-Travel-Trailer. A new toll will raise the prices on every bit of material that goes into each of those projects. I can’t raise taxes or charge a toll on my driveway to cover those looming “big-ticket items.” I guarantee I can’t do them all in a single year, either. Imagine that. Posted in Cars, Local Issues, Politics & News, Random Access, What? Are They Nuts?